...so why pay over the odds? You’ve probably seen the recent “We’re All In” press and TV ads, publicising recently imposed employers’ obligations to include (and more importantly pay contributions for) their staff into a workplace pension scheme. 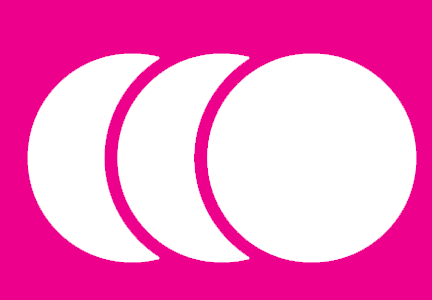 You’ve probably received communications from The Pensions Regulator confirming your staging date and asking you to confirm who is responsible for your Workplace Pension. But are you aware how these changes affect you, your business and your staff? 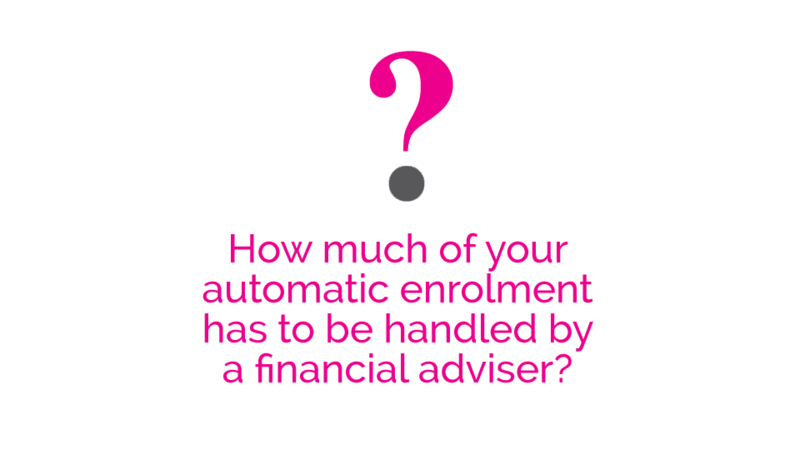 How you’ll select a pension scheme, calculate your contributions, and communicate with your staff? If you run a business (and you haven’t already had to comply) then it’s highly likely your staging date will fall within the next 18 months. With an estimated 50,000 businesses expected to reach their staging date each month from now until April 2017, help and guidance will be in short supply. We recommend you start working on your plan several months beforehand, so time is running out. 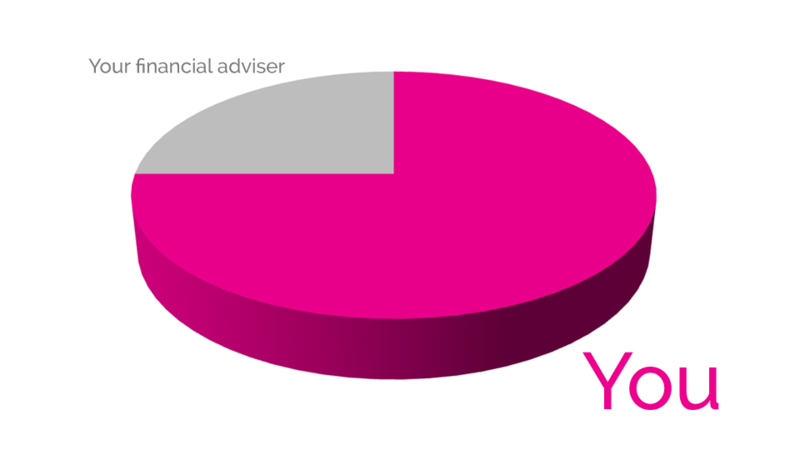 As Independent Financial Advisers and Chartered Financial Planners with significant experience with working with business owners, Vital Wealth Management can work with you to ensure you’re compliant, and that you make the very best decision for your business and its employees. 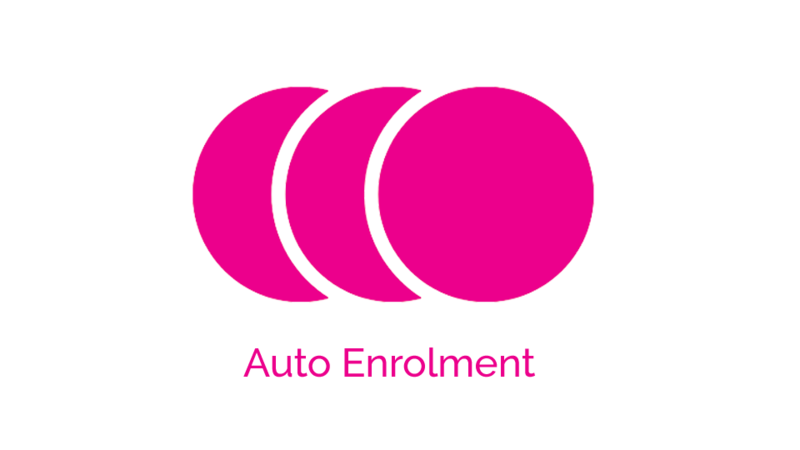 Remember, Auto Enrolment isn’t something you do once and forget – it needs to be properly integrated into your regular payroll activities, so it makes sense to plan for that prior to commencement. Get in touch for a free, no-obligation meeting, where we can take the problem off your desk and set you on the right track. Do you know what to do, and when? Do you know what your new obligations will cost your business? Do you know what you need to communicate to your staff? And what you can and can’t say? Or what the penalties are for getting it wrong? We’ve produced a simple factsheet designed to get you thinking about what needs to be done, by whom, and when, to help you make a plan that works – not just to get you through the bare minimum before your staging date, but a plan that will help keep you compliant every time you pay your staff in future. Graeme provided excellent, objective advice at all times, backed up by sound & comprehensive research. Graeme guided the Directors of the company through the decision-making processes, allowing us to choose a suitable, value-for-money pension that suited the profile of our workforce, and the requirements of the company.